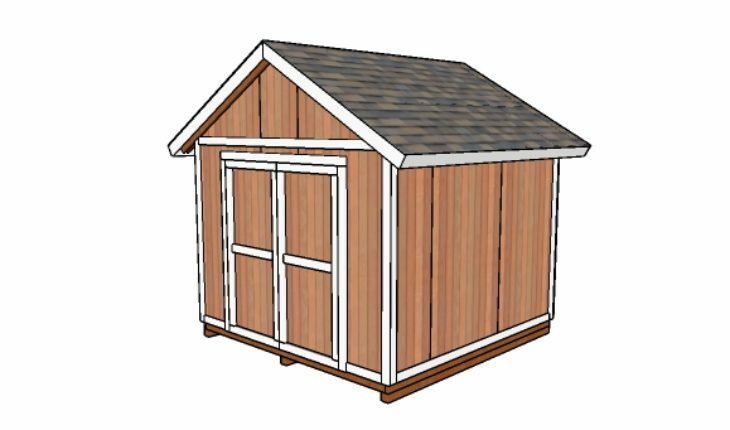 This is a 10×10 gable shed which would be ideal for any backyard. If you want to store bikes, furniture or other items, these plans are really important. I show you in a straight forward manner how to build the shed from ground to the roof. This shed features double front doors for an easy access and decorative trims.